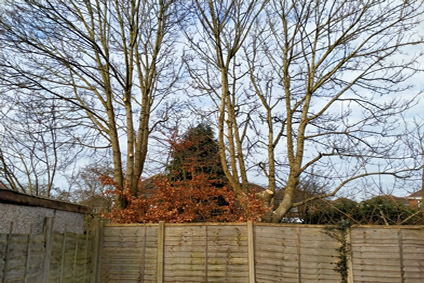 All tree related applications can be organised whether the tree is in a conservation area or if it is covered by a Tree Preservation Order (TPO). This is where the correct permission is applied for to the council to undertake any necessary work to the tree or trees. 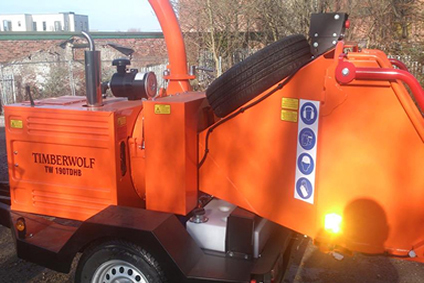 Protected Tree's are Subject to a Fine of upto £20,000 if unauthorised work is undertaken. Permission needs to be Sought Out from the Local Authority before any work is commenced, if agreed this can take 8 to 10 weeks. Apex will undertake All Measures to attempt to get necessary permissions. Our Consultants can offer Further Advice if you have a Refusal - There are in most cases other options available including as a last resort appealing to the Secretary of State, or Liasing with the Tree Officers of the Local Council to come to an amicable solution.